The door will be closed at 7.10am so that the meditation can begin promptly at 7.15. Participants are requested to commit to the full 45 minutes’ sitting before leaving at 8am. Please also enter and leave quietly. 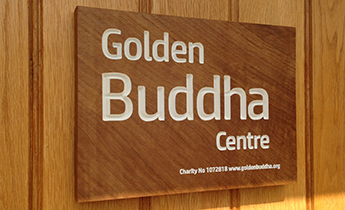 These early morning sessions are aimed at those with some experience of Buddhist meditation who wish to sit in a silent group in a conducive atmosphere. 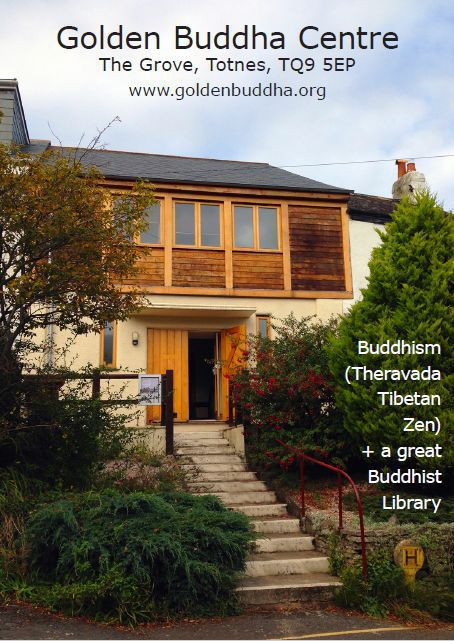 Buddhist meditation in Totnes, Devon.